Take a trip back to the '90s and you will most certainly come across NSYNC. This boy band captured the hearts of many teenage girls and their songs are well known by many. 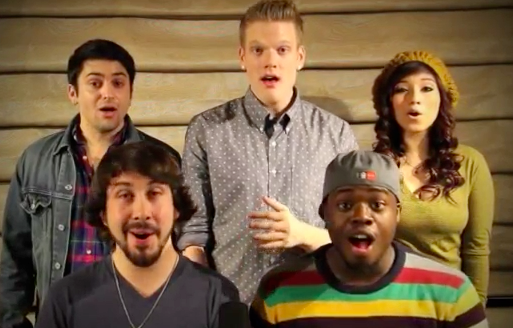 Pentatonix, created a medley of all their popular songs, and within three minutes you can enjoy great singing, fun lyrics and a flashback to when boy bands here all the rage.